What is the future of Made in Italy? 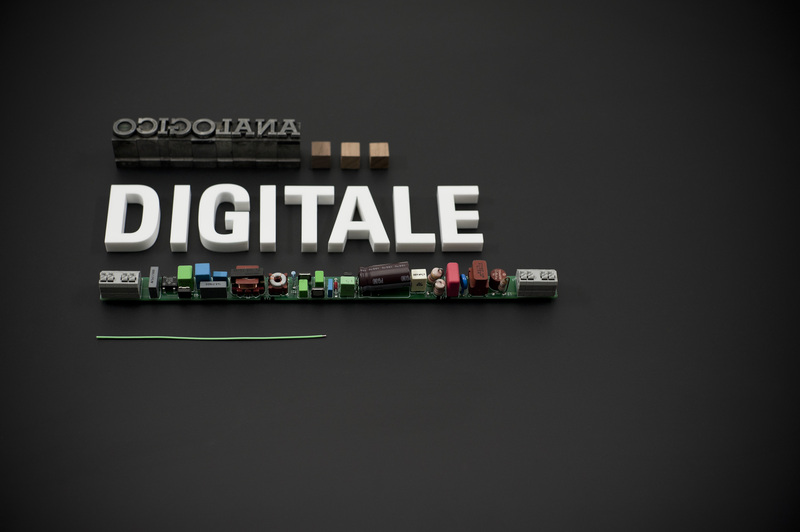 The challenges for AnalogicoDigital at the next FuoriSalone with Berto Salotti and the makers! It’s called AnalogicoDigitale the initiative by the author, Stefano Micelli, (whom we’ve already spoken to and about his extraordinary book, “Future Worker”, which has become a great inspiration for us in marketing) in addition designer and professor Stefano Maffei, from Politecnico di Milano, of whom we’ve also had the honor to meet at the Fuorisalone. It provides a venue to make new connections, establish new ways of working experimentally that produce results, which in turn invigorate quality manufacturing, stimulate knowledge and revive the spirit of discovery. Just like the true nature of a hacker. What I like best about “hackers” is their ability to intellectually overcome creatively the limitations imposed upon them. As you can see, the challenge has been demanding, Berto Salotti launched an ambitious campaign thanks to the encouragement of Stefano Micelli, with whom; we have travelled on an interesting path of research and work with his students here in Meda. Within the project, Filipppo Berto will work with designer Alessandro Marelli to create a product furthermore I will act as coordinator of a group of companies working under the name, AA + Artisan Avant-garde. The group that will also have the support of the Confartigianato Milan, Monza and Brianza. The aim of our group is to develop new ways of working together, in the furniture industry here in Monza, we will deal with changes and new innovations in what is known as the Brianzolo a very traditional region. There are big and important challenges, which we approach with a mix of humility, enthusiasm and desire for something new … the only thing we are certain of is that the future is to be earned day by day, putting in play what has been learned and what has been reinvented.